Former Everton and England forward Fred Pickering has died, aged 78. Pickering, who became Britain’s most expensive footballer in March 1964, passed away on Saturday night, an Everton statement confirmed. 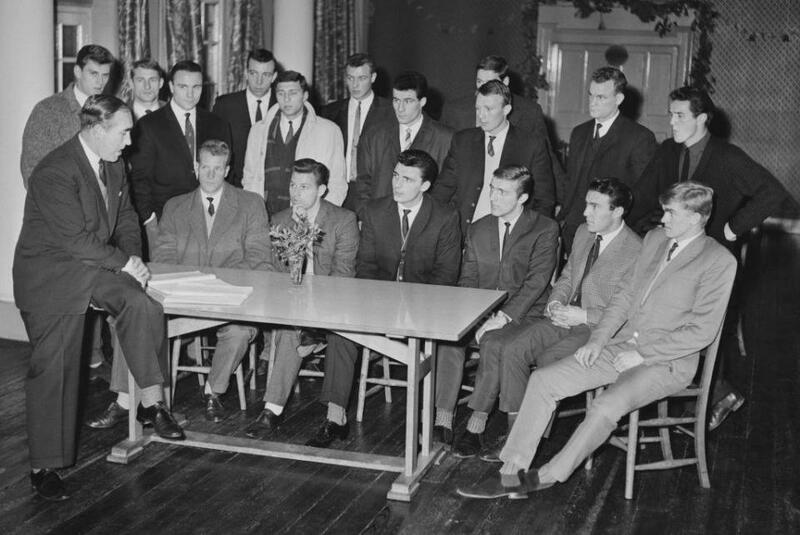 “Everton Football Club is deeply saddened to learn of the passing of Fred Pickering,” the statement read. 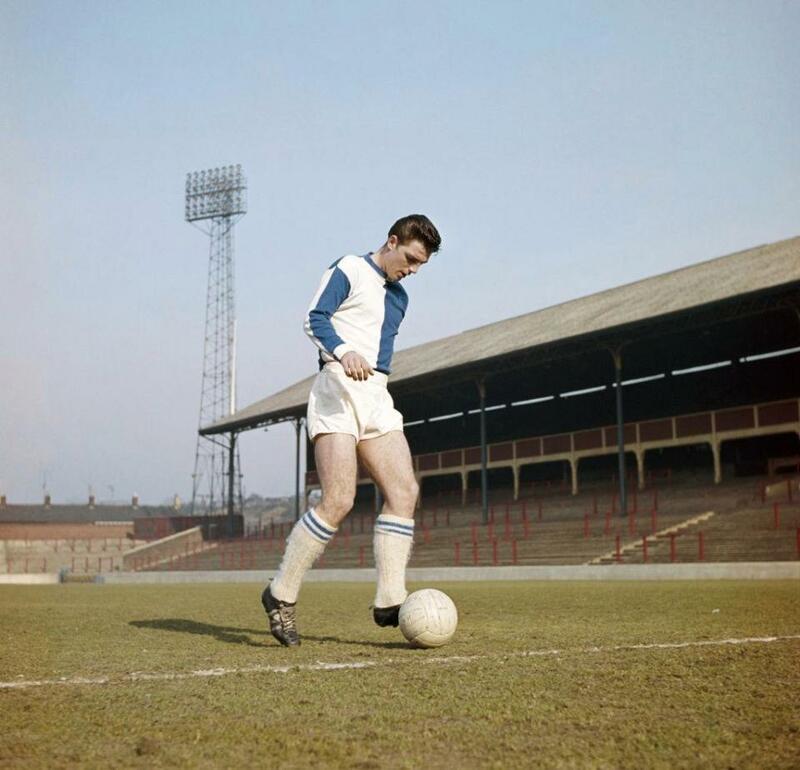 “A prolific striker and the most expensive footballer in Britain when Everton paid hometown team Blackburn Rovers £85,000 to sign him in March 1964, Fred died on Saturday 9 February, aged 78. 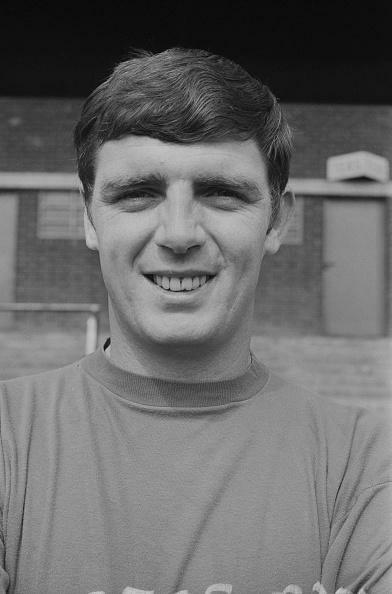 Pickering began his career at hometown club Blackburn, spending four years at Ewood Park before Everton spent a record sum to secure his services. 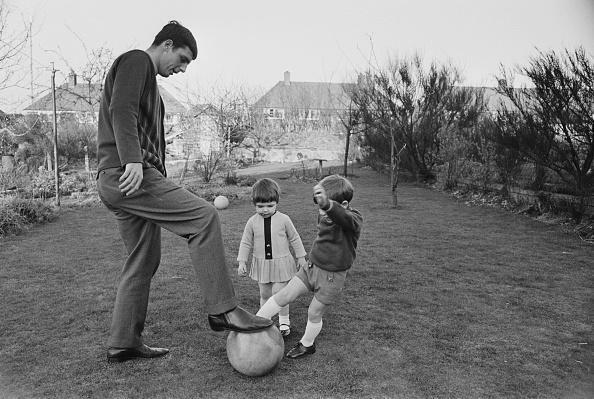 The decision to pay a British transfer record of £85,000 for Pickering in 1964 paid off, with the forward going on to become one of the best goalscorers in the club’s history. He scored a hat-trick on his debut for the Toffees, and during three years at Goodison Park Pickering netted a remarkable 70 goals in just 115 matches. He won all three of his caps for England during his Everton spell, scoring a hat-trick on his debut for the Three Lions in a 10-0 defeat of the United States. His international career ended with five goals scored in three appearances. Picking departed Merseyside in 1967 to join Birmingham, later moving on to Blackpool, before returning to boyhood club Blackburn in 1971. He ended his career on the south coast, spending his final year as a professional footballer with Brighton and Hove Albion. Pickering is survived by his three children.